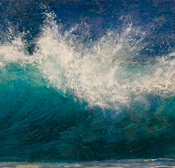 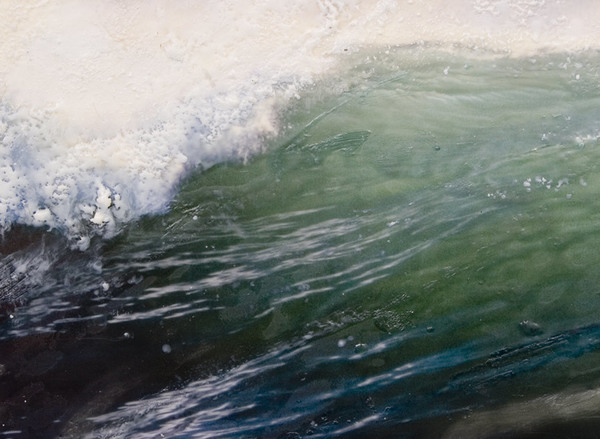 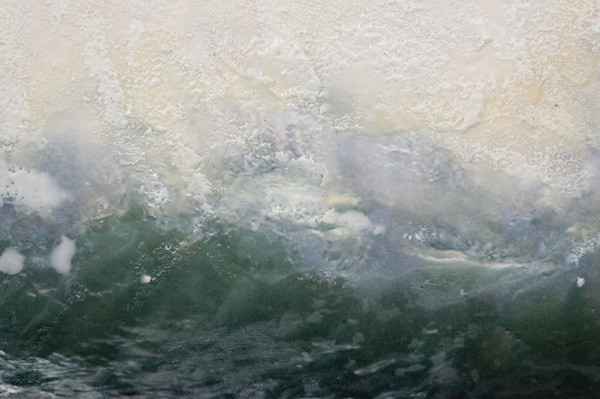 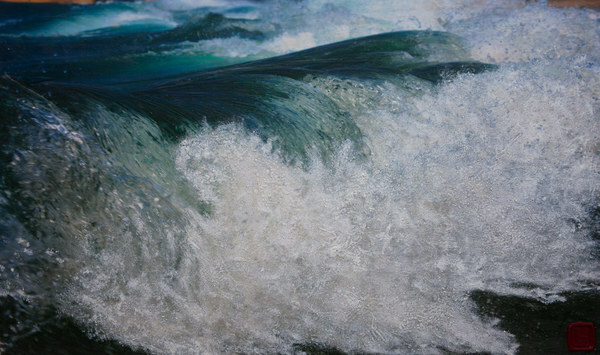 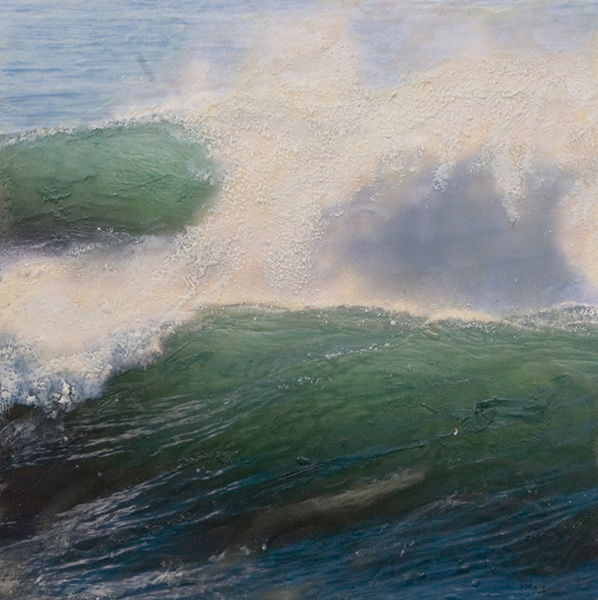 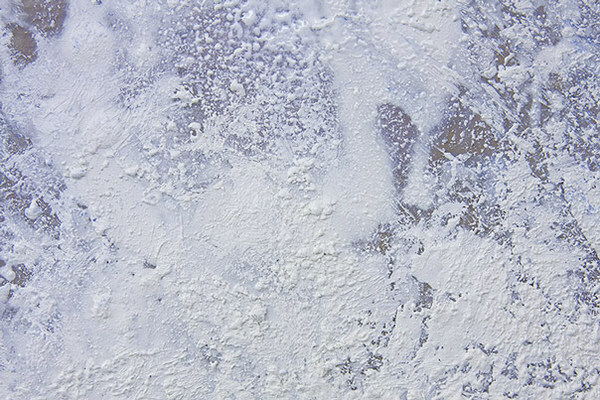 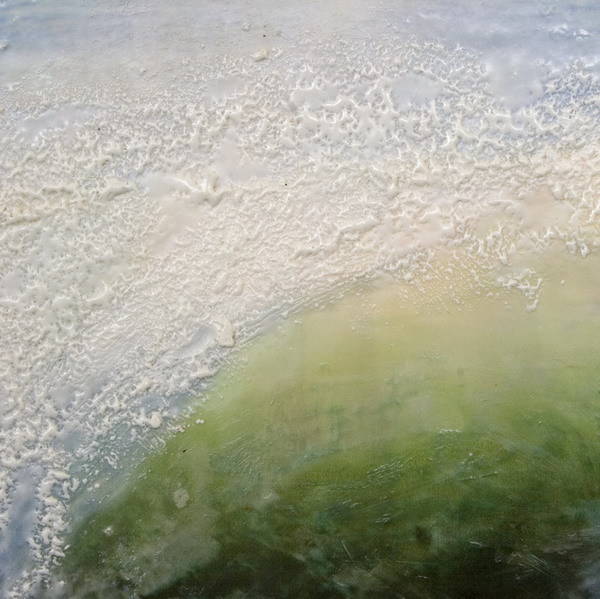 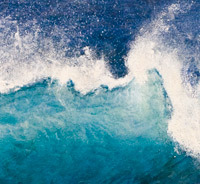 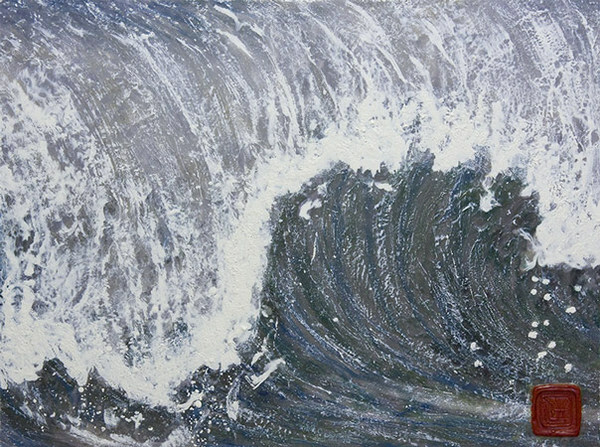 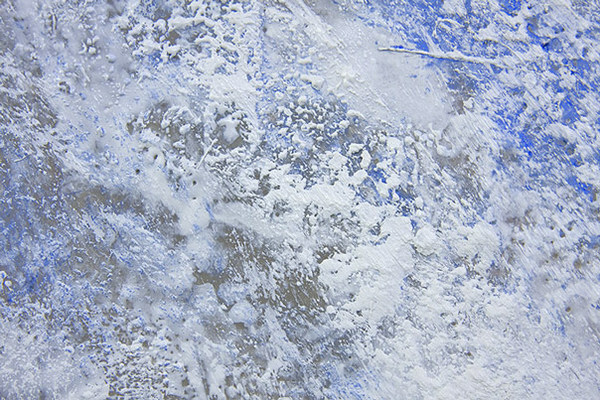 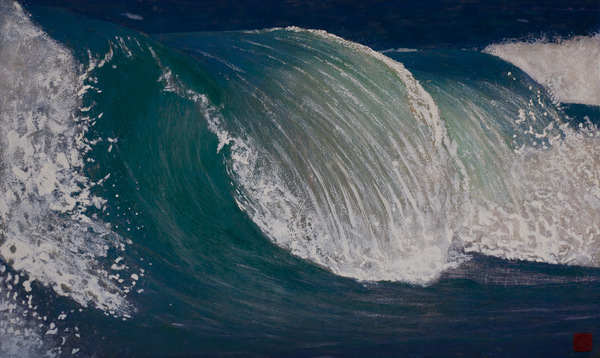 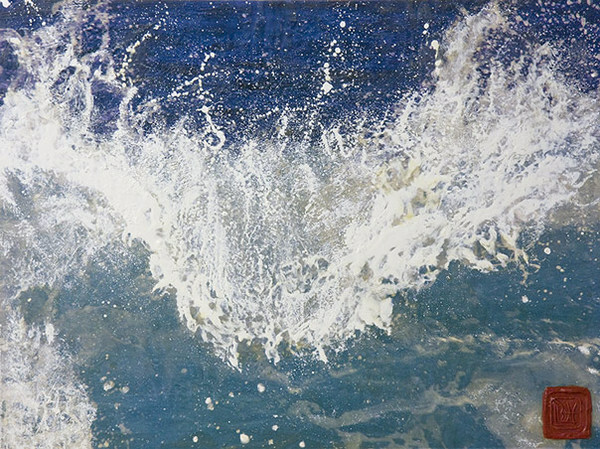 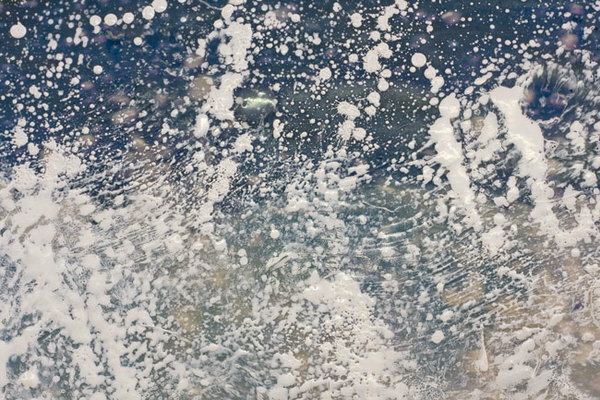 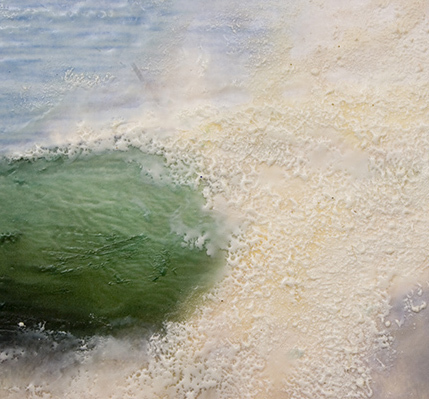 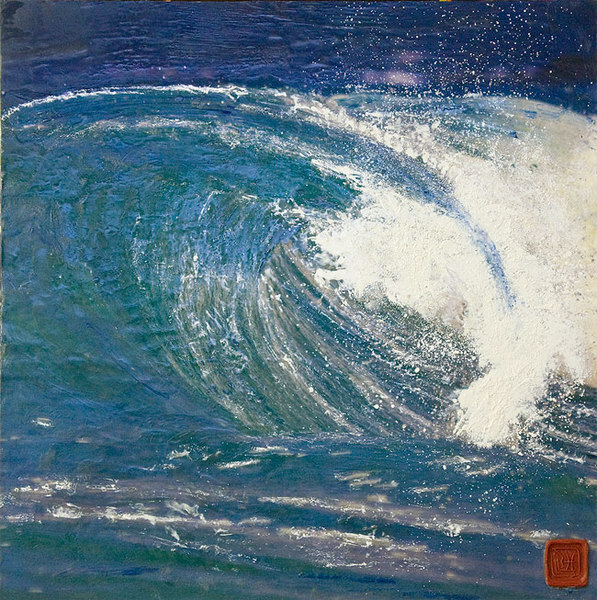 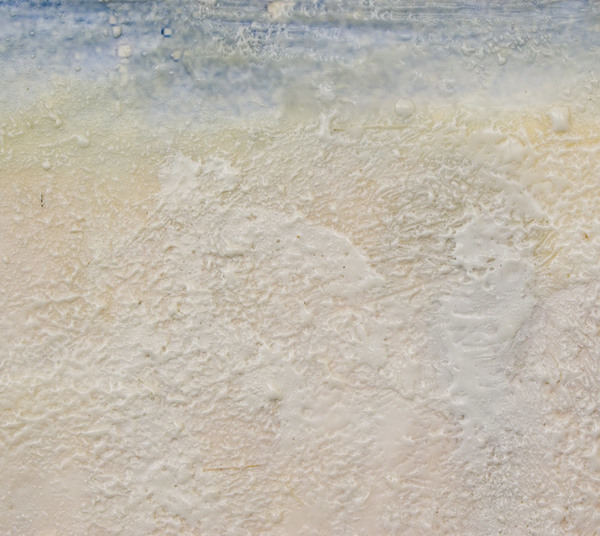 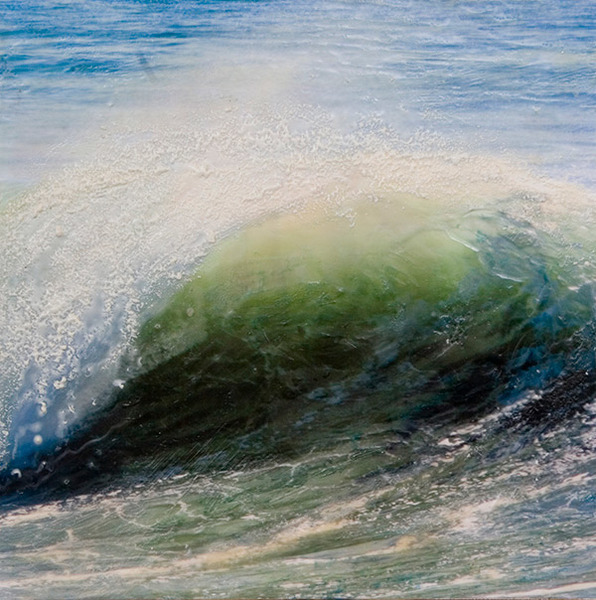 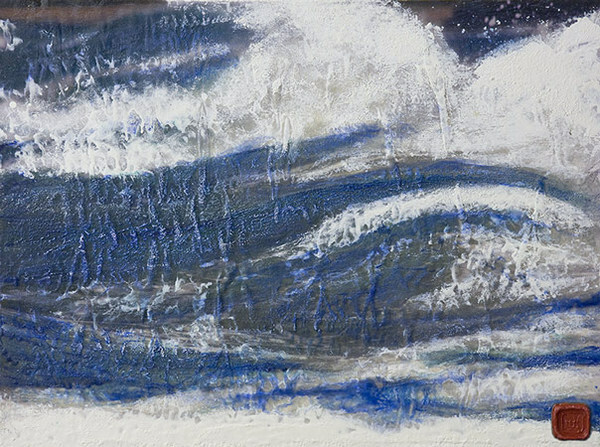 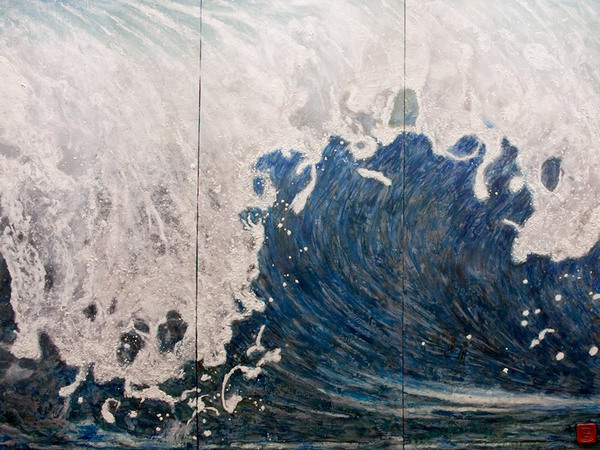 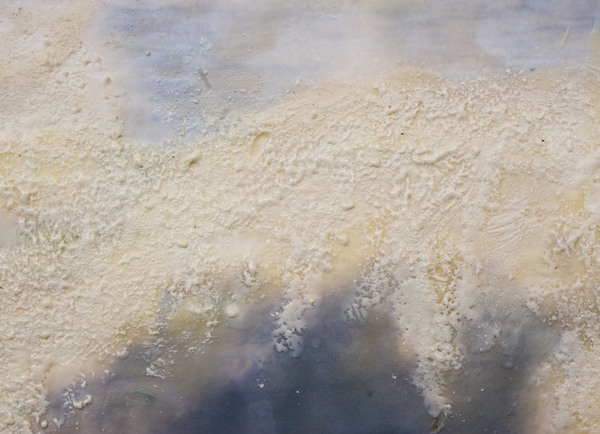 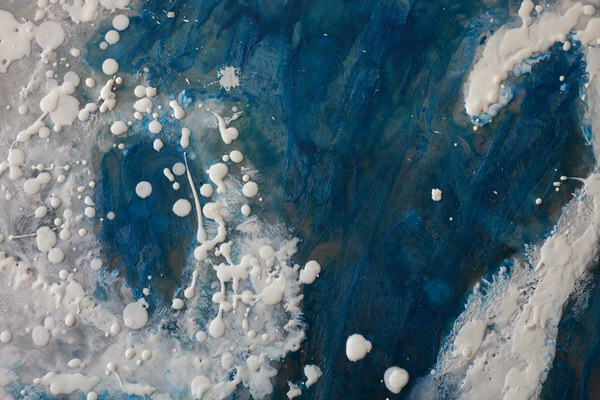 aquas potens, or "Mighty Waters", are a combination of Hecht's original surf photography and extensive use of colorful encaustic (beeswax) paints. 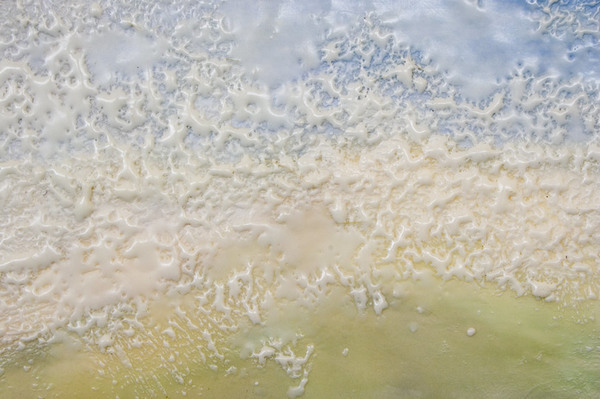 Hecht creates all his paints from scratch, utilizing beeswax from a local apiary, fine dry pigments, and damar resin in crystallized form. 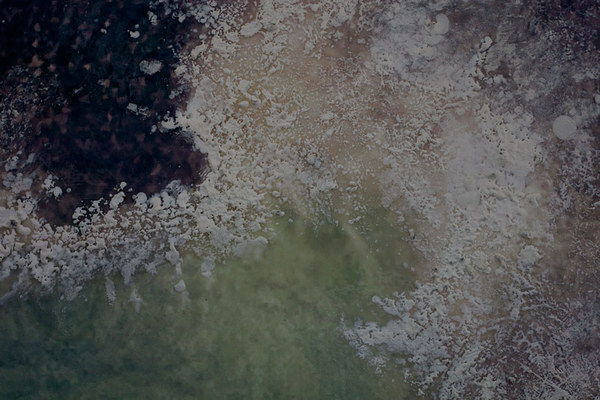 Commissions available by request.